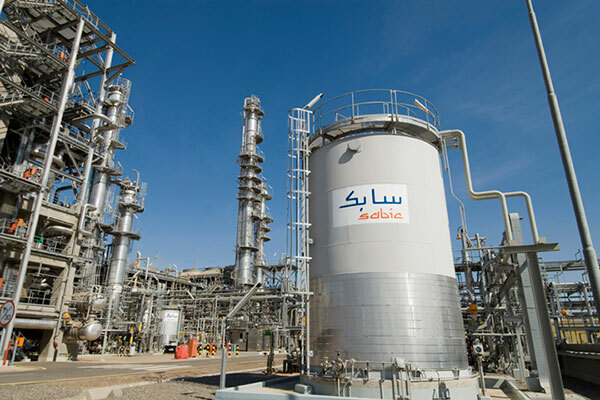 In line with its 2025 strategy, Sabic is becoming more global, more distinctive in its product offering, and more integrated in its operations. The company has long been committed to the robust implementation of a rigorous environment, health, and safety (EHS) performance. DSS has been operating in the region for over 15 years, and has successfully assisted companies with safety, operations and environmental challenges, it stated.